You win some, you lose some. 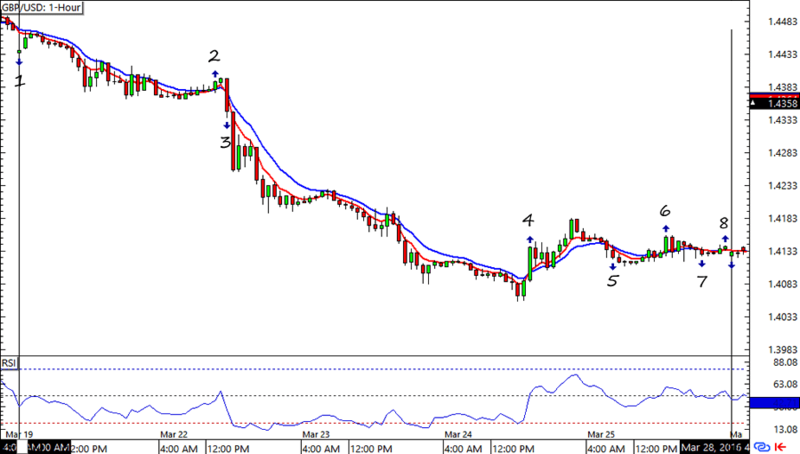 The HLHB System might have hit its profit target on GBP/USD but it also saw lots of forex fakeouts from EUR/USD. Here are the deets! A lack of catalyst kept EUR/USD in a tight range for most of the week, which resulted to tons of fakeouts for the HLHB System. The system even invalidated signal #6, which popped up when areas in Brussels were bombed. By the end of the week the little losses piled up and resulted to a 98-pip loss for the HLHB. Boo! GBP/USD also started the week on an ultra-tight range, but soon caught a downtrend after the bombings in Brussels was followed up with bearish oil reports. Unlike in EUR/USD though, the system caught the risk aversion train and even pushed signal #3 to its 200-pip profit target. 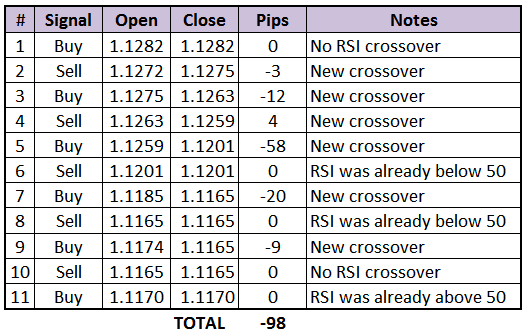 By the end of the week Cable had contributed a net of 184 pips to the HLHB’s coffers. Phew! 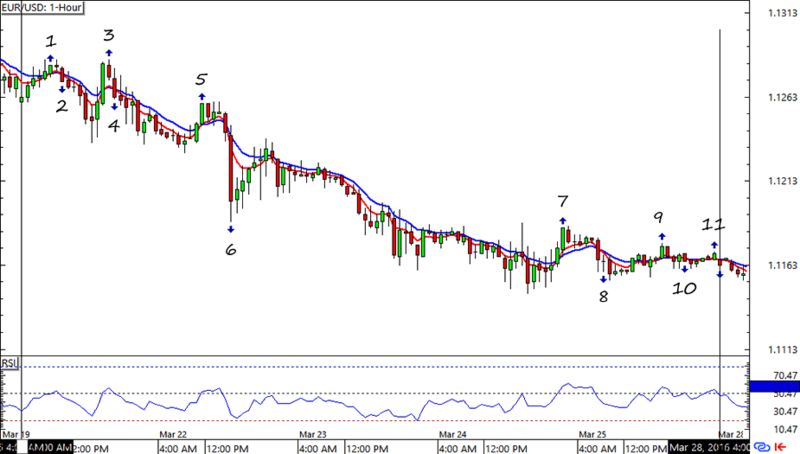 Let’s see if this week’s signals yield more pips for this trend-catcher system. Fingers crossed for a trend-friendly NFP week!